West Hawaii Today recently published an article about Mike Felig, Ainakoa Wood Company, and his impressive, high quality wood collection. The article can be accessed online by reading the July 23rd, 2018 e-edition of West Hawaii Today. 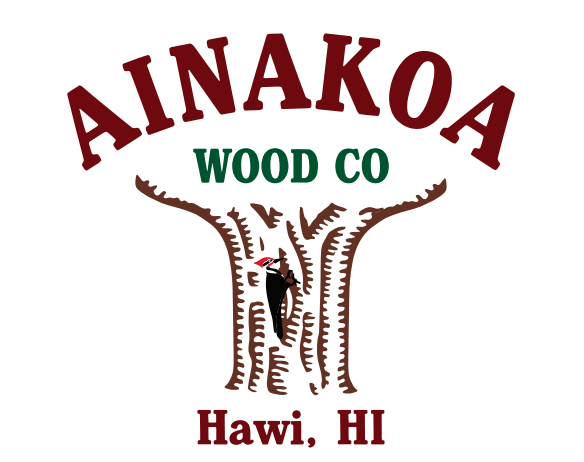 Visit our Facebook page for daily updates on all things Ainakoa!